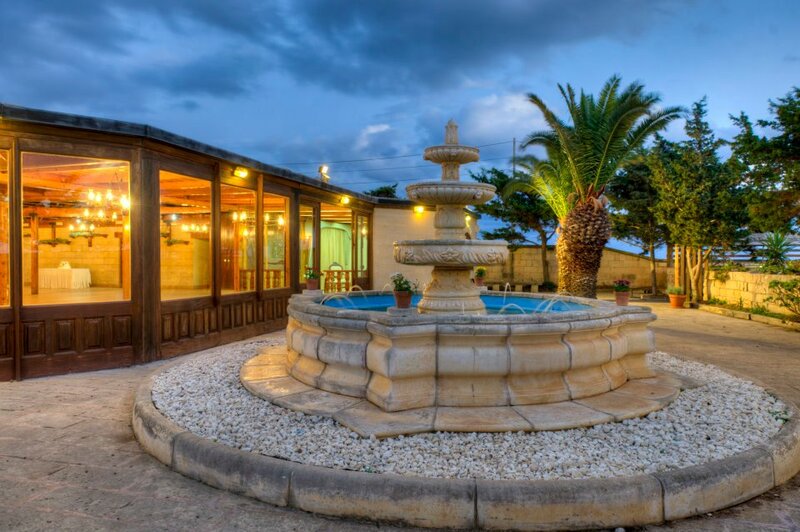 Adjacent to Eden Lodge, Cottage Gardens is the second hall within the Garden of Eden Halls. 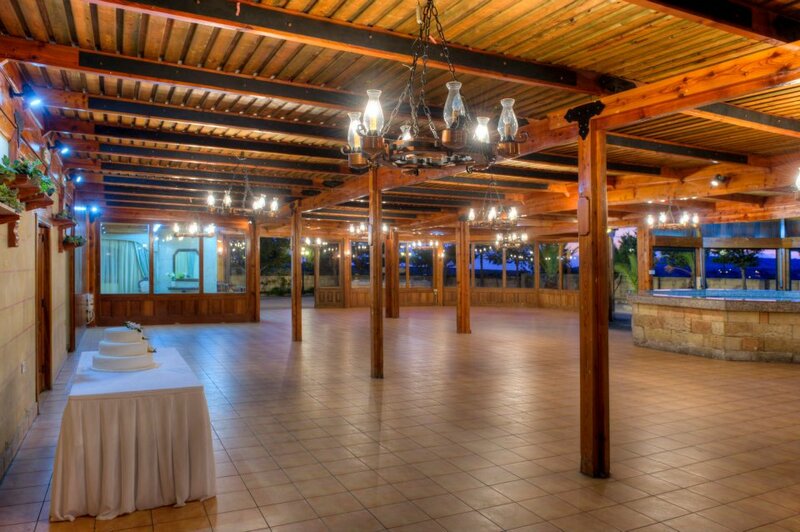 The island of Filfla provides a serene and romantic backdrop to an intimate outdoor wedding surrounded by nature. 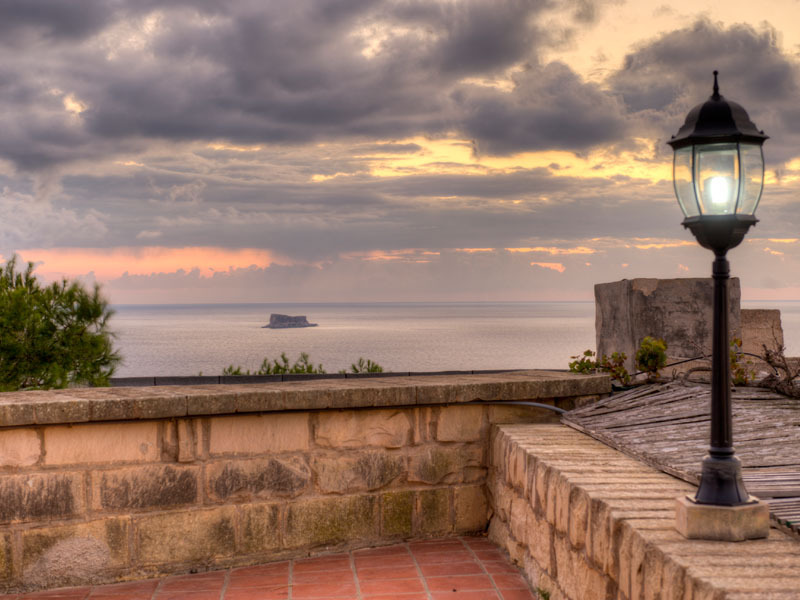 Cottage Gardens also enjoys spectacular sea views and views of the Wied Babu valley in Zurrieq. 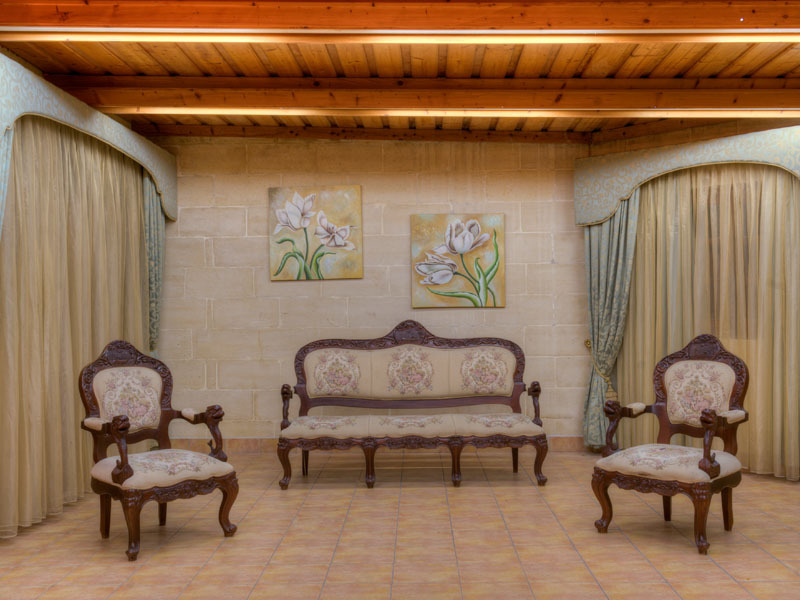 Truly rustic and full of typical Maltese features, the layout of Cottage Gardens offers a setting that is harmonious with nature, with the hall fully structured in wood, complete with wooden beams and large glass doors that promote light and space. 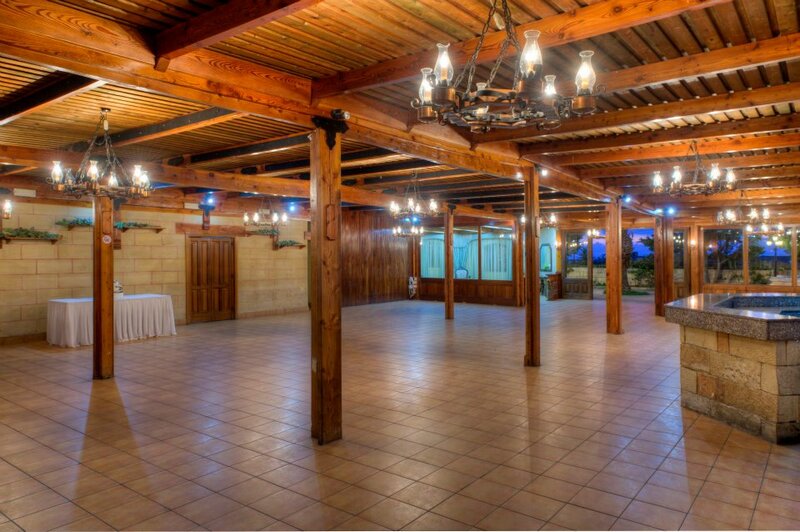 The design of this hall offers a distinctive feeling of space for guests, whilst maintaining its intimacy. 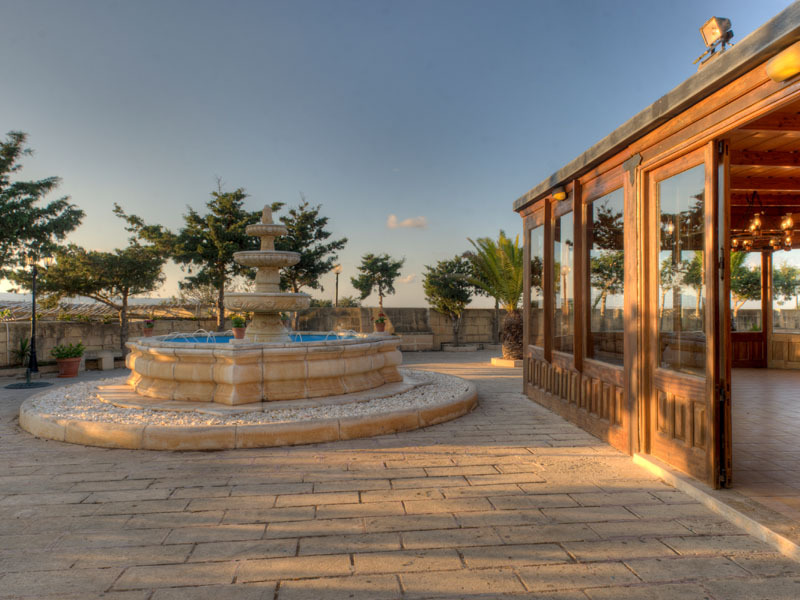 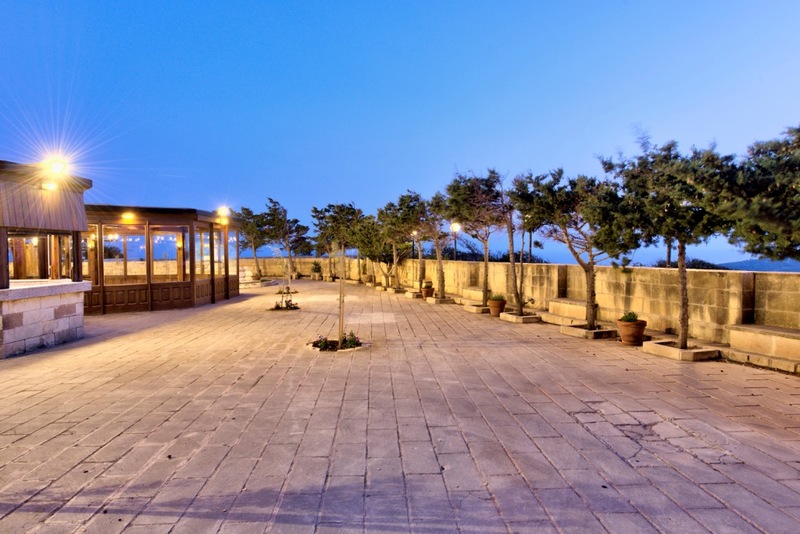 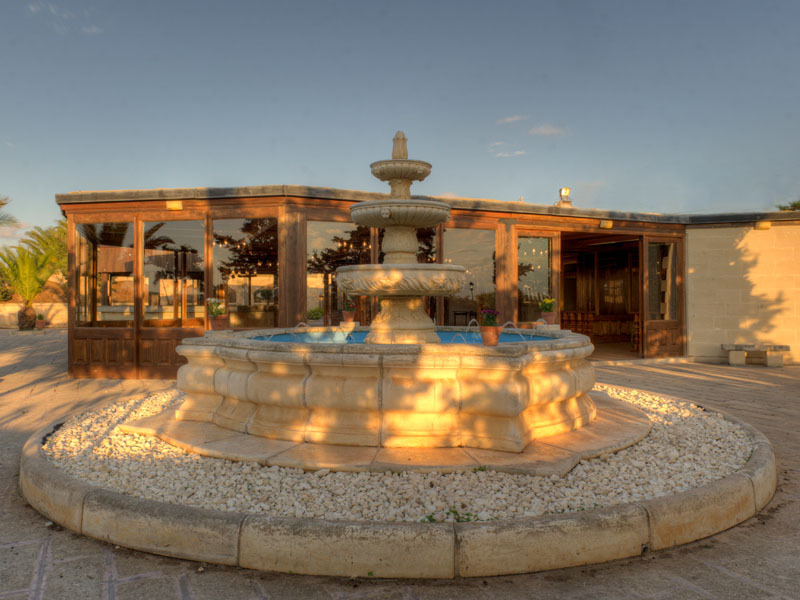 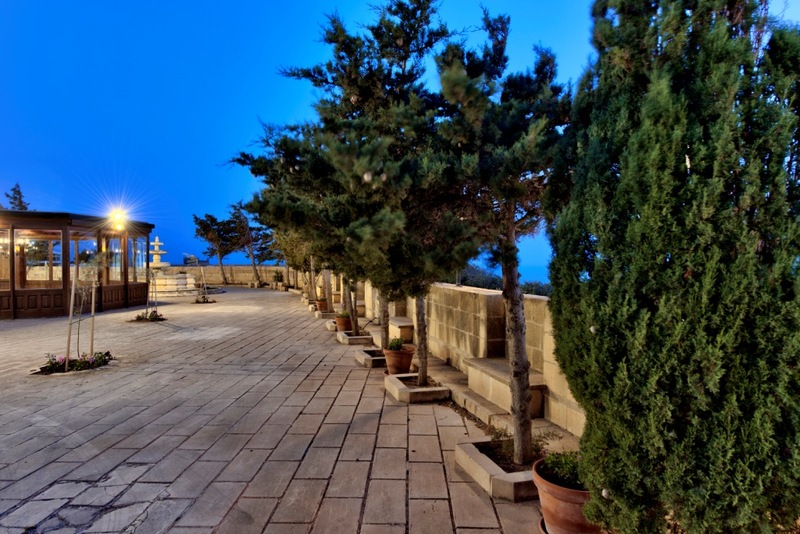 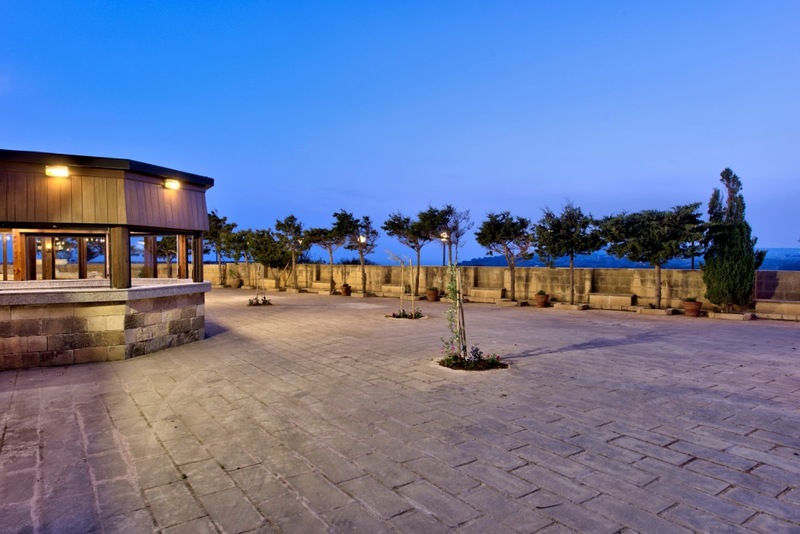 Whether you are planning a morning or evening wedding reception, Cottage Gardens proves to be ideal for those seeking a venue that encompasses traditional Maltese values. 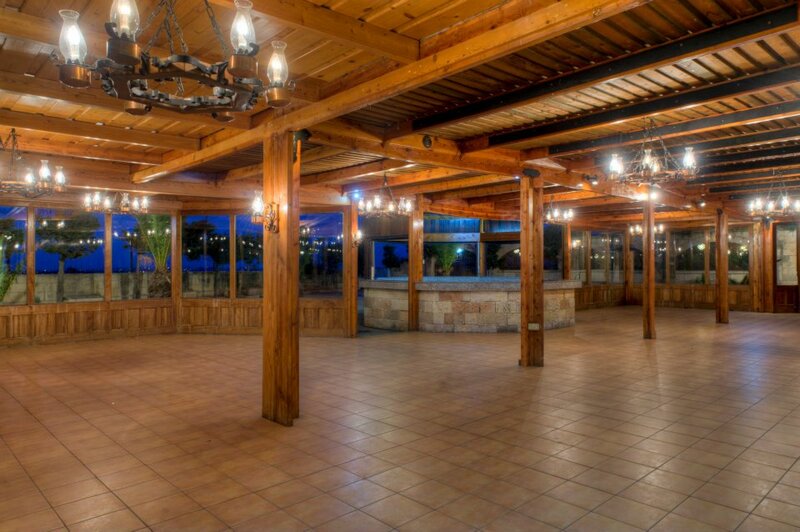 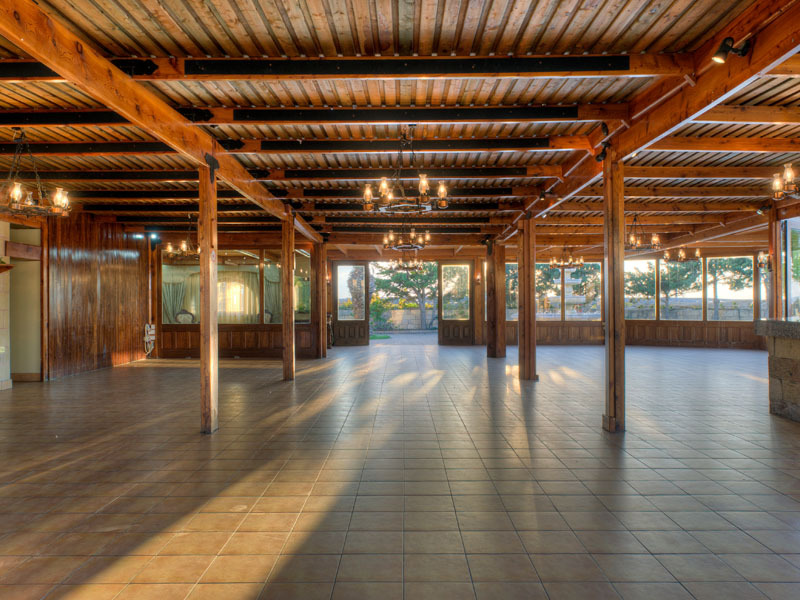 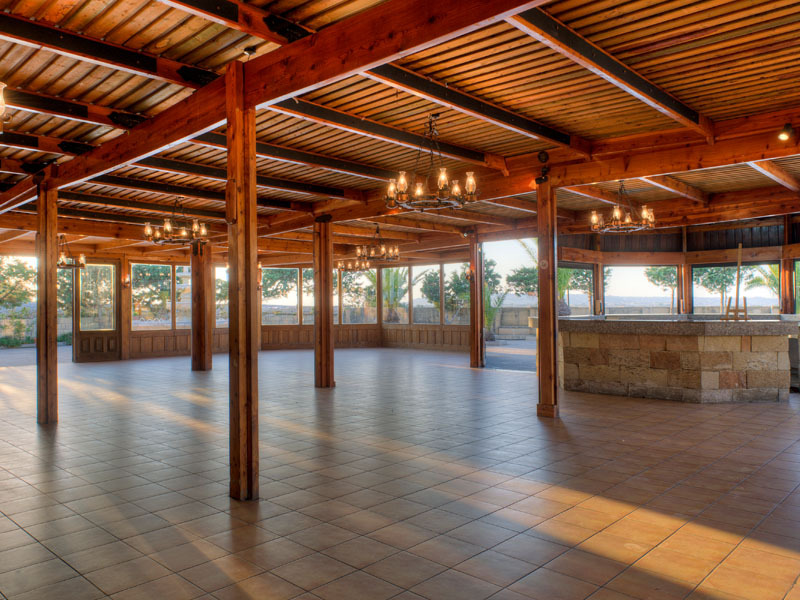 The features of this venue include ample parking facilities and an open plan hall accommodating around 280 guests, while its large terraces and gardens can accommodate up to 300 guests. 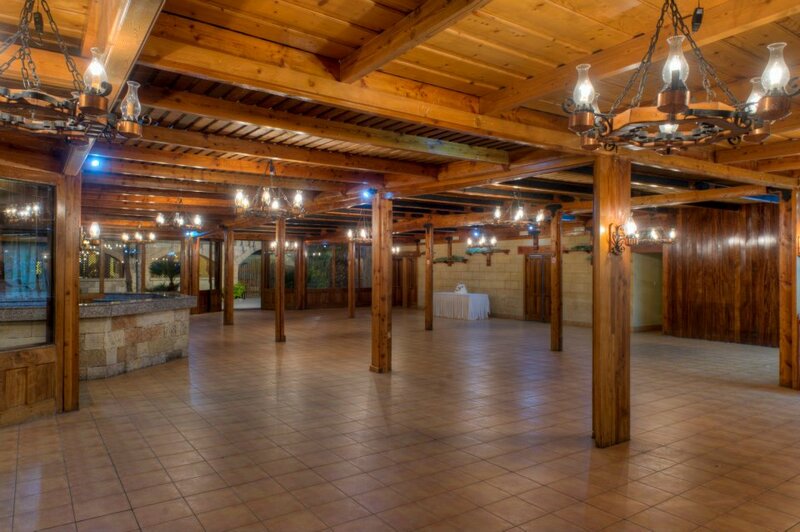 Once again there are no restrictions are imposed on catering services, and the hall is wheelchair accessible.